Are you looking to buy some bitcoin but end up getting anxious with all the steps, verification and complexities? 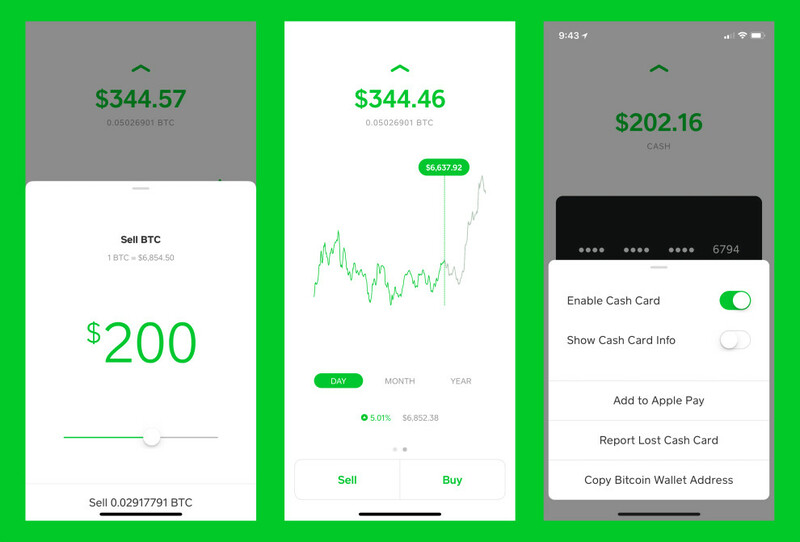 Well, look no further: One of the Easiest ways to buy or even sell Bitcoin is with Square’s Cash App. *Link works only with your Mobile internet access. 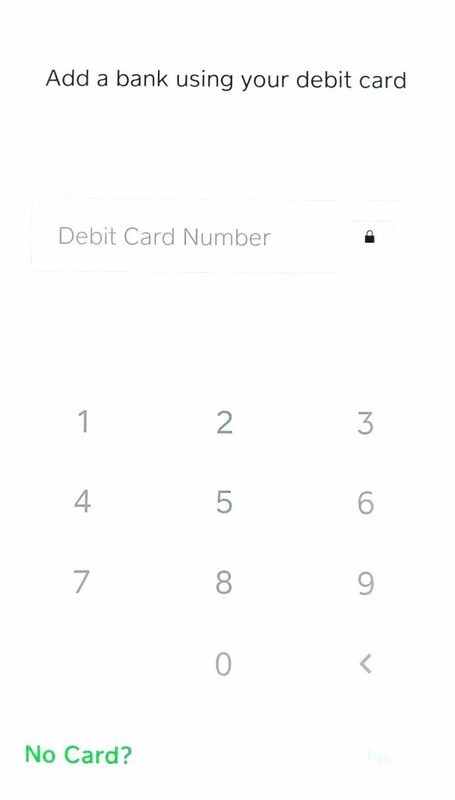 Now they’ve also made it easier for their users to link their bank account via debit card. 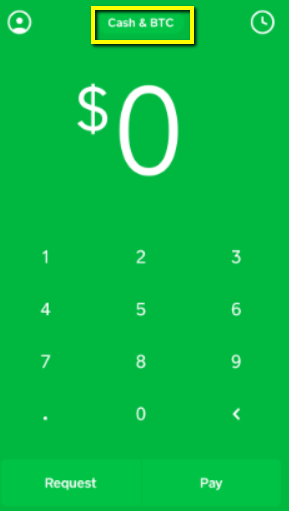 Square’s CashApp is freakishly minimal unlike PayPal which has a gazillion services all bundled together but also doesn’t offer this option. As I’ll show you below, buying Bitcoin on the CashApp is as simple as 1-2-3. And you can take advantage of Bitcoin’s volatile price movements to great effect and make better, faster trades than every other platform. 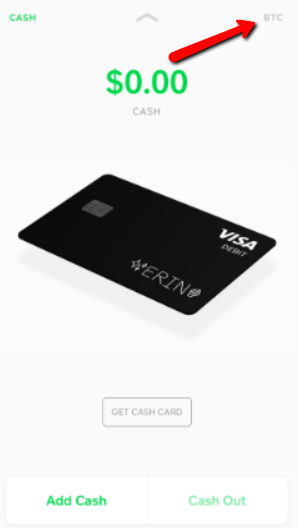 Square’s CashApp is the brainchild of Twitter founder and CEO, Jack Dorsey. He is also one of the major proponents of the Bitcoin movement by publicly announcing his support for a single major reserve currency for the world. At the start of 2018, Square announced that the CashApp — would allow its users to purchase up to $10,000 worth of Bitcoin a week. And they are offering it without charging you any fees. 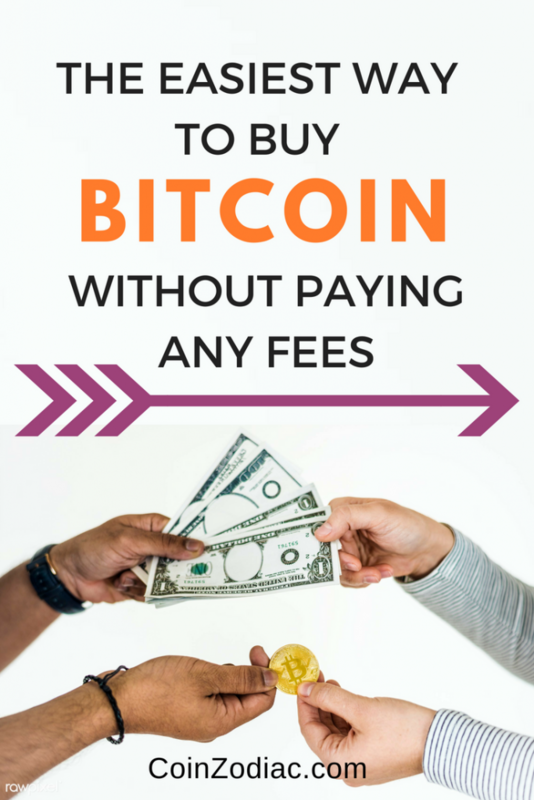 Buying from most Cryptocurrency exchanges incurs a fee. For example, if I try buying with Coinbase with my debit or credit card, they charge me a fee of about $8 for a $200 dollar purchase. A bank transfer would cost about $3. Sure you could avoid paying this fee using the GDAX platform (also owned by Coinbase), now know as Coinbase Pro. This platform isn’t exactly as user friendly as Coinbase but if don’t mind the hassle of a few extra steps, then you can sign up and link your account, then transfer your funds there. 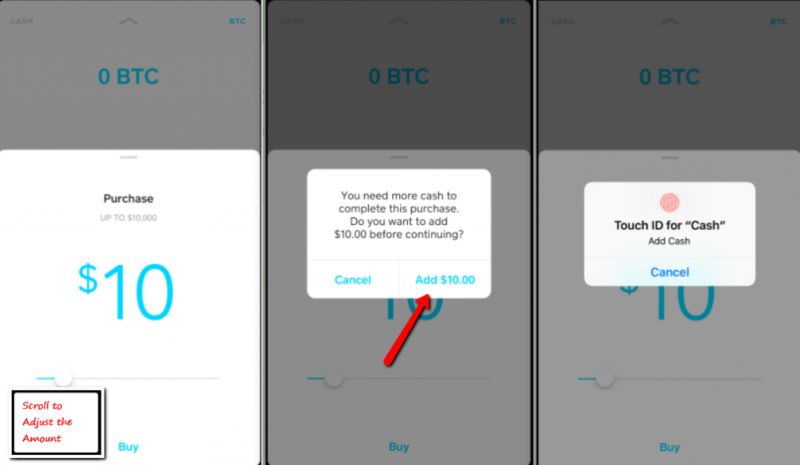 Anyway, a simple comparison between Coinbase and Square’s CashApp shows that you could get more Bitcoin for your buck if you simply purchased via the CashApp. 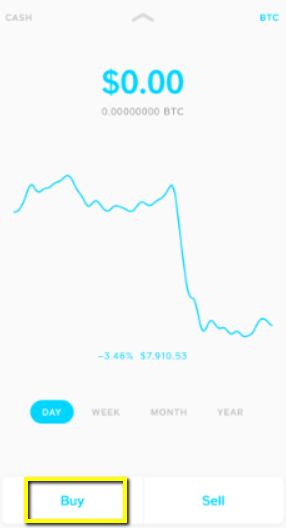 Glancing at both my CashApp and Coinbase App on my iPhone shows that both market prices have an almost similar exchange rate. Sometimes they’re a few dollars apart. 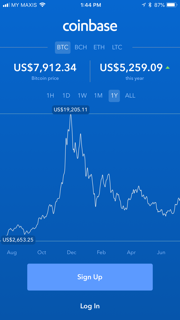 Our Real-Time coin pricing page showed similar prices. Prices vary over time, so most exchanges add additional cost as a buffer. And they past all this cost to you, their end users. That’s why when you first check the exchange rate on most exchange platforms, you will always find that it is higher when you start confirming the purchase. Instant buying (and selling, if you don’t want to hodl) of Bitcoin is now available to most Cash App customers. We support Bitcoin because we see it as a long-term path towards greater financial access for all. This is a small step. First Tap on the Cash and BTC button then Swipe Left or Tap on BTC. That’s how you can easily navigate the Cash app in just a few simple taps and finally buy your Bitcoin. Of course, the very first time you add cash, you will have to undergo a series of verification to ensure you’re a US or UK citizen. According to Kenny Li of Worthyt, Square Cash’s exchange got him 2.36% more BTC compared to Coinbase after Coinbase’s fee. But this is not a fully controlled study, so how much you get depends. Let me know if you got something drastically different. 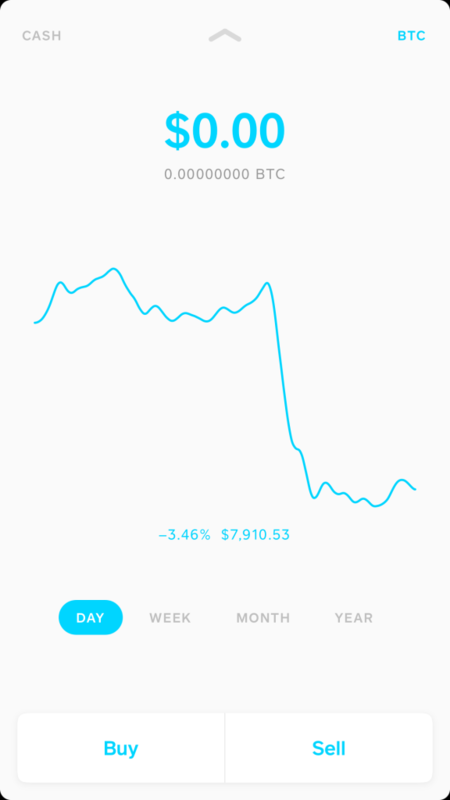 Your exchange rate for buying and selling Bitcoin through the Cash App is calculated using the current market rate across the most popular U.S. exchanges, plus a spread determined by the size of your transaction and market volatility. The exchange rate may differ between transactions, and may also differ from exchange rates available to you from other buyers and sellers of Bitcoin. You can Buy up to $10,000 a week worth of Bitcoin on your CashApp. That amount is more than enough to buy a full BTC at the moment. You don’t have to buy a full BTC, it is divisible down to 8 decimal places. 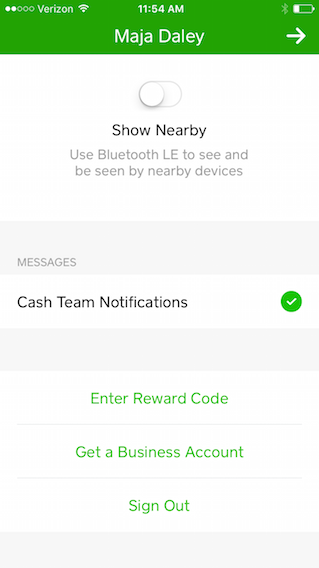 If you are ready to sign up for Square Cash, download the app and register, then Enter the Reward code JSGMKRC under your profile settings. 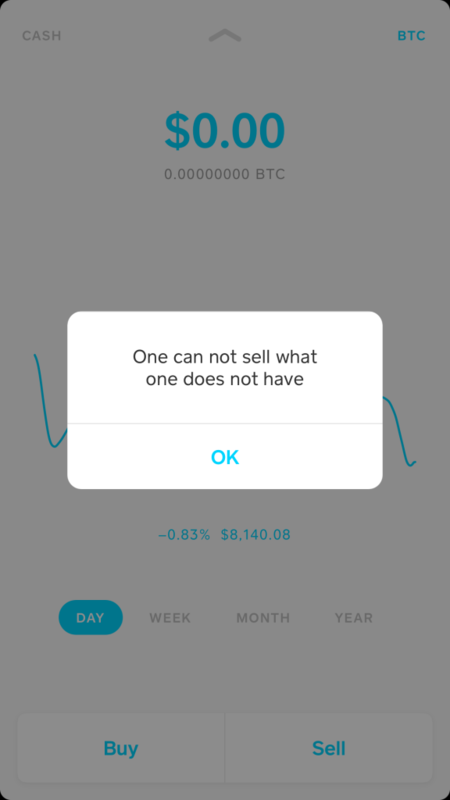 The only limitation with the app is that you cannot buy other Cryptocurrencies like Ethereum, Litecoin or Monero. What you can do is first buy some Bitcoin right here, then transfer it to an exchange like Binance (my favorite exchange with the highest liquidity and volume) then exchange it for the coin of your choice. 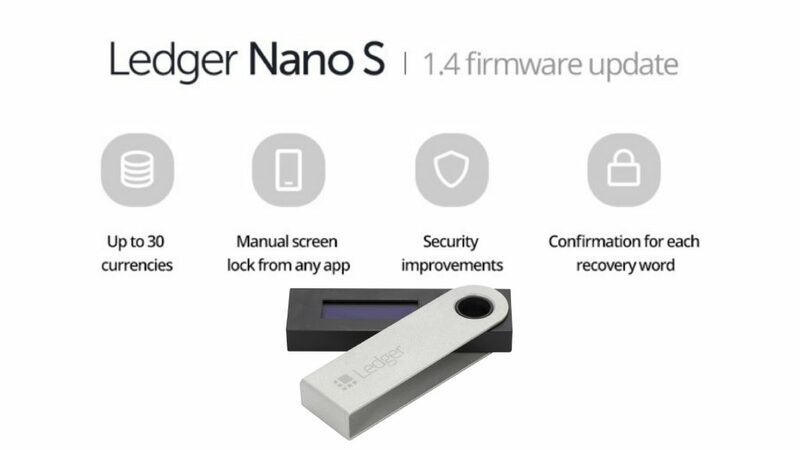 If you plan to secure your coins and HODL, it comes highly recommended by even Andreas Antonopoulos , a Network Security expert and a Bitcoin evangelist to store your Bitcoin in a Hardware wallet like the Ledger Nano S or a Trezor. I wrote a Newbie Walk-through guide on my Ledger Nano S right here. Investing in my Nano S is simply the easiest and most secure way to store my coins. It is my little private bank, and I don’t have to trust a third party (Read centralization and decentralization). If I lose it, It is my money, my responsibility. Want to Learn More about Bitcoin? ThinkMaverick Magazine is my Monthly publication on Entrepreneurship and Bitcoin. And for CoinZodiaC readers (that’s you!) get a special 12 month subscription when you sign up on the page. Use Offer Code ThinkMaverick for a Free 3 month Trial. 99% of my best curated content is right there and it will keep you ahead of the curve! Also get the most resources, guides, videos, stories on Bitcoin right here on our Bitcoin Resources page. Over 1000 pages and 12 categories spanning all aspects of the Token economy, trading and mastering Bitcoin. Check out my Answers written on Quora or Follow me on Twitter to get the latest updates on Crypto where I chat with the Influential people in this space. Ethereum Vs Bitcoin: What's all the Fuss about?